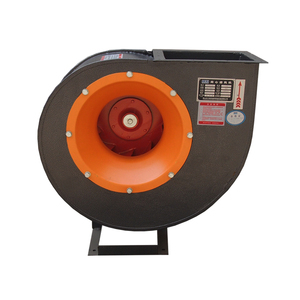 Zhanye Technology (Shenzhen) Co., Ltd.
3.Offer customize and standard blowers base on clients requirement. 5.Product quality and delivery time is strictly controlled. 6. Good service both on sales and engineer. Ningbo Jiulong Telecommunication And Electrical Machinery Co., Ltd.
4.The products have passed the European CE authentication and the Chinese CCC authentication. 5.The good quality of our products has won the customer's trusting all over the word. 6.We will make great efforts to provide the high quality product and the good service for the customer. Shenzhen Gdstime Technology Co., Ltd.
Nanning Juwei Machinery and Electricity Technology Co., Ltd.
Shanghai Huyuan Refrigeration Engineering Co., Ltd. Choosing to customize one of the motors or fans in our portfolio, enables OEMs to meet their custom motor or fan requirements while allowing for faster development times. 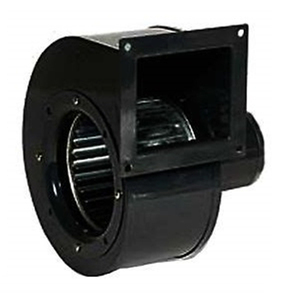 Favorable comment Since 1991, GP Motors has designed and manufactured the highest quality Centrifugal Fans , Centrifugal Blowers , Axial Fans , Inline Duct Fans , Cross Flow Fans , Gas Blowers , Fan Motors and Fan Components in the industry. 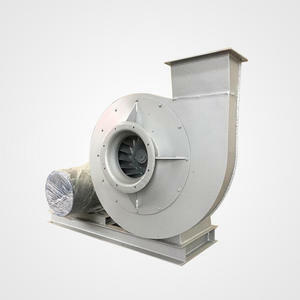 All of our Centrifugal Fans,Axial Fans,Inline Duct Fans,Cross Flow Fans,Centrifugal Blowers,Gas Blowers and Fan Components are engineered and manufactured in our 120,000 square foot state-of-the-art manufacturing facility located in Ningbo, Zhejiang. 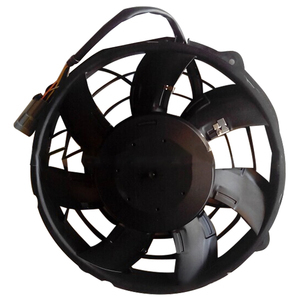 Taizhou Lion King Signal Co., Ltd.
Taizhou Defeng Mechanical And Electrical Co., Ltd.
Guangzhou Popula Jiuya Fan Co., Ltd.
We are sincerely searching for wholesalers and agents. 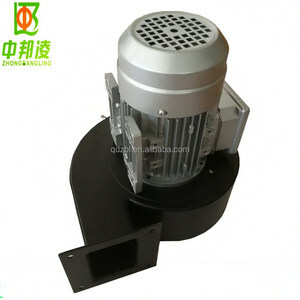 We devote ourselves to the research of high-efficient air purifying technology and smart air management system. We treat the quality as our life, this keeps our perfection even in tiny things. We also offer OEM and ODM services for our customers,only give us what your details of requirement is. Advantage of us 1. 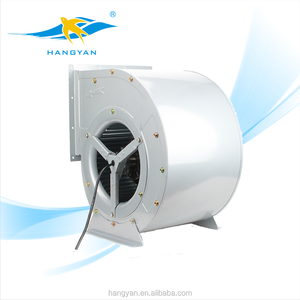 Our company got more than 20technological patents,mastered the key design and advanced manufacturing technology of crossflow fan. 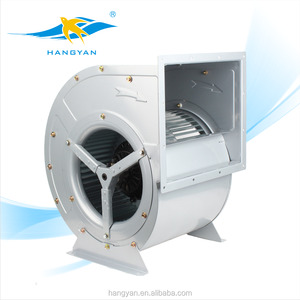 1.Our company mastered the key technical of the cross flow fan, 2.We could design and make the special impeller according to the customer&rsquo;s special requires. 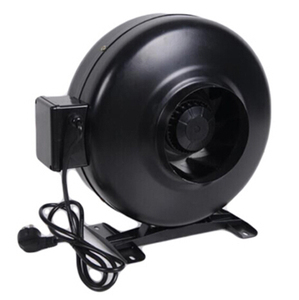 Shandong Lufeng Intelligent Equipment Co., Ltd.
Zhengzhou City Qi Fang Electric Co., Ltd.
Zhejiang Xingwang Explosion-Proof Fan Co., Ltd.
1.Q:Are you a factory or trading company9 A: We are a factory. You can fly to Taizhou air port,Ningbo airport or Shanghai air port directly. 4.Q:How does your factory do regarding quality control9 A:"Quality is priority. 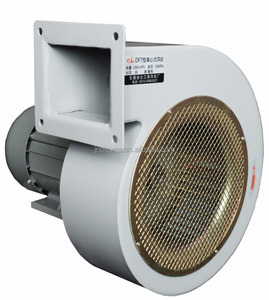 Alibaba.com offers 77,787 centrifugal fan products. 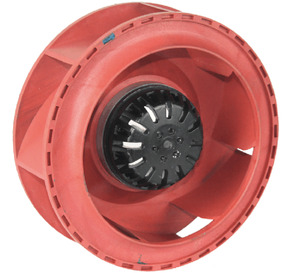 About 57% of these are centrifugal fans, 9% are axial flow fans, and 2% are fans. 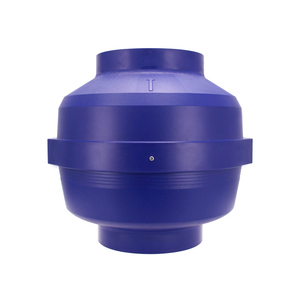 A wide variety of centrifugal fan options are available to you, such as ce, ul, and csa. You can also choose from free samples, paid samples. 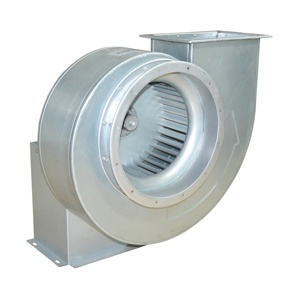 There are 77,047 centrifugal fan suppliers, mainly located in Asia. 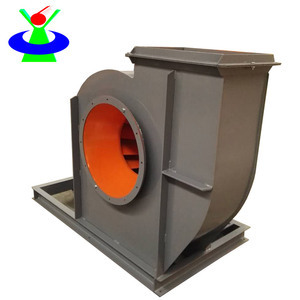 The top supplying countries are China (Mainland), Taiwan, and Ukraine, which supply 97%, 1%, and 1% of centrifugal fan respectively. 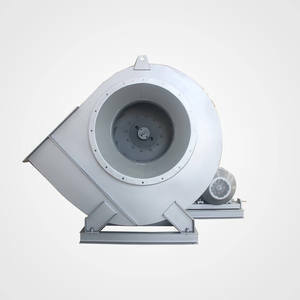 Centrifugal fan products are most popular in Domestic Market, Southeast Asia, and North America. You can ensure product safety by selecting from certified suppliers, including 35,063 with ISO9001, 17,146 with Other, and 8,708 with ISO14001 certification.